The Rocky Mountain region is home to a booming craft spirits industry. Distillers and consumers of fine spirits are invited to celebrate this craft at a tasting festival in Estes Park, Col orado. Admission includes a souvenir tasting glass, complimentary pours from a variety of distillers, bar games, and live music. So raise a glass to raised standards, and make your plans for the last Saturday in October. DISTILLERY TOUR: Elkins Whisky is the tasting festival’s presenting sponsor, and these folks are pleased to offer a behind the scenes tour of their distillery the day of the tasting festival. Arrive at 1pm and take a peek at the processes used to bring you the first and only spirits made (legally) in Estes Park. Talk to the distillers, try out a sample in the tasting room, and then catch a free trolley over to the festival. The trolley will bring you back to Elkins at the conclusion of the event for a chance to say hi once again to some of your new friends in the craft spirits industry. Tickets to the tour are offered here, and are only offered with the purchase of a festival ticket. TRANSPORTATION: The Town of Estes Park will be providing a FREE shuttle the day of the event. This service will make stops at a variety of locations around town, including Boulder Brook on Fall River. Book yourself a room, don’t worry about driving, and head for the festival. For more than three decades, Estes Park has been the backdrop for one of the nation’s largest celebrations of the heritage, the sounds, the tastes, and the arts of the Scottish and Irish cultures. Held annually the weekend after Labor Day, Estes Park’s Longs Peak Scottish-Irish Highland Festival is the largest gathering of its kind between the Mississippi River and California, and traditionally hosts bands – from the marching kind to the rocking kind and everything in-between – hailing from Great Britain, Scotland, Ireland, Canada and, of course, the United States. 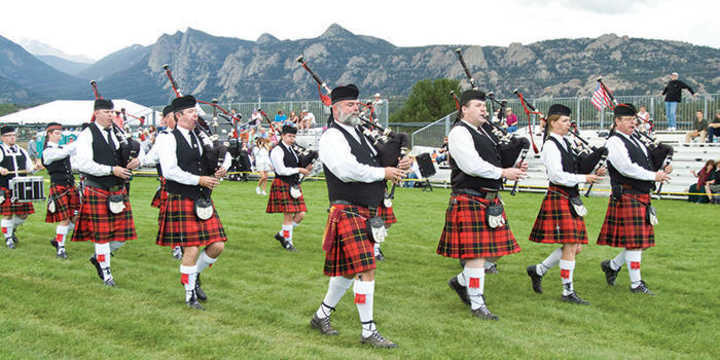 With jousting knights, dancing girls, hoisting athletes and calling bagpipes, groups and families of all ages will catch the Celtic spirit at this festival – surrounded by the scenic peaks of Estes Park! One of the weekend highlights is the free hour-long parade on Elkhorn Avenue, Estes Park’s main street. Bagpipes, drummers, dancers, clans in tartan, Dogs of the British Isles, brass military bands and precision drill teams give a preview of what can be seen on the festival grounds. Scottish Irish Shopping Markets: Browse a variety of Scottish and Irish vendors in the shopping tents to find highland inspired jewelry, clothing, kilts, accessories, home décor, and more. Scottish Athletics: Strong Man Competition. On the Festival field, there will be hammer throws, putting the stone, and caber throwing contests. Come join us and see a mere man toss a 19’7″, 140 lb. caber end over end! During the festival, many Estes Park business feature live Celtic music and whiskey tastings throughout the village! For two days the mountains are alive with the sounds of great jazz. 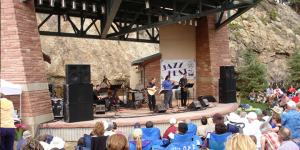 The Estes Park Jazz Fest has become one of Colorado’s premier Jazz Festivals, noted for its commitment to excellence in Jazz. Presenting the finest national and regional Jazz artists, the festival features stellar line-ups of performers, representing the music from New Orleans roots to its thriving and diverse present, and venturing into the music’s vibrant future. Taking place at Performance Park, you’ll enjoy sounds of jazz with views of the Fall River and enchanting rock walls surrounding the amphitheater. 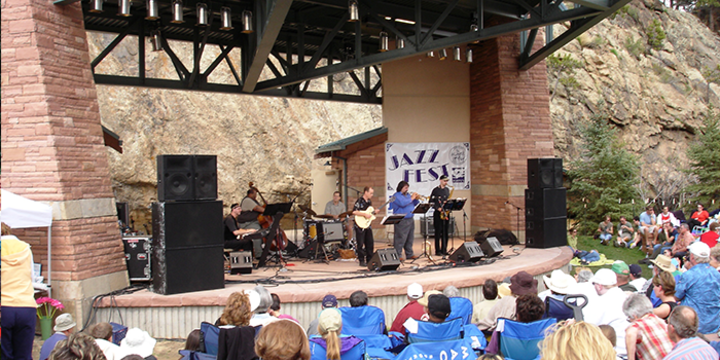 At the 28th annual Estes Park Jazz Fest, enjoy music from seven Jazz bands & musicians over two days. Sip on the fine wine of local Colorado wine selections in the wine garden. Enjoy tastings from Estes Park’s Snowy Peaks Winery along with Turquoise Mesa Winery. Come snowshoe with a ranger. 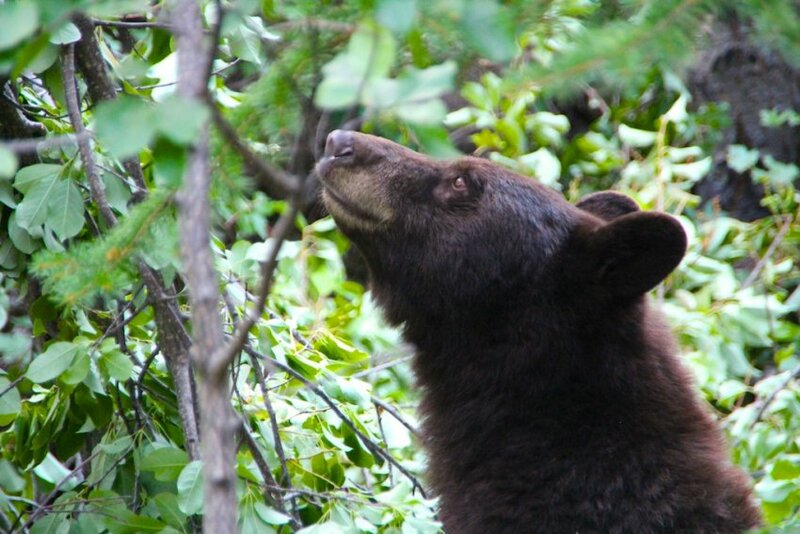 Learn techniques to traverse terrain as you explore the natural world of a subalpine forest. No previous experience needed. Participants will need to bring their own snowshoes which can be rented at local sporting goods stores. Ages 8 and up only. Reservations are required no more than 7 days in advance. No more than 6 people per reservation; call (970) 586-1223. Participants must be 8 years old and above. Join Estes Park for Whiskey Warm Up, a whiskey tasting event and celebration with special whiskey-themed events, packages and specials will be happening throughout the weekend. 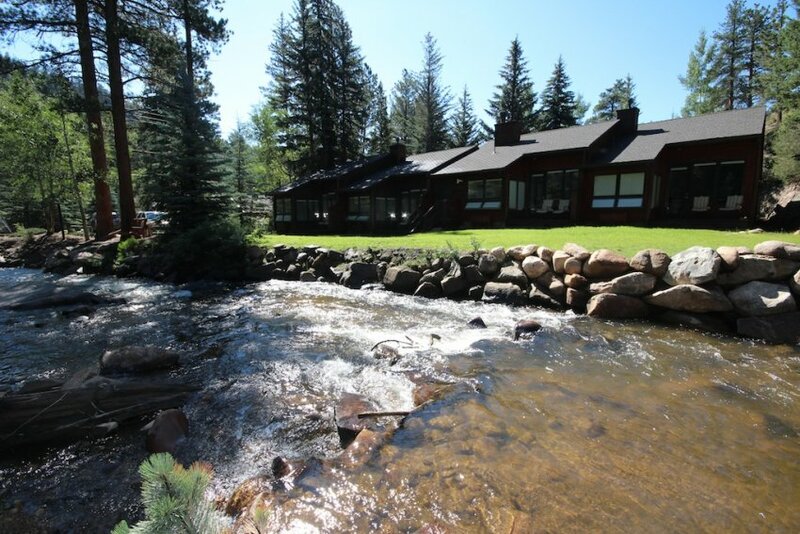 After a day of sampling and evening out on the town, retreat back to your cabin or lodge room for a weekend getaway. 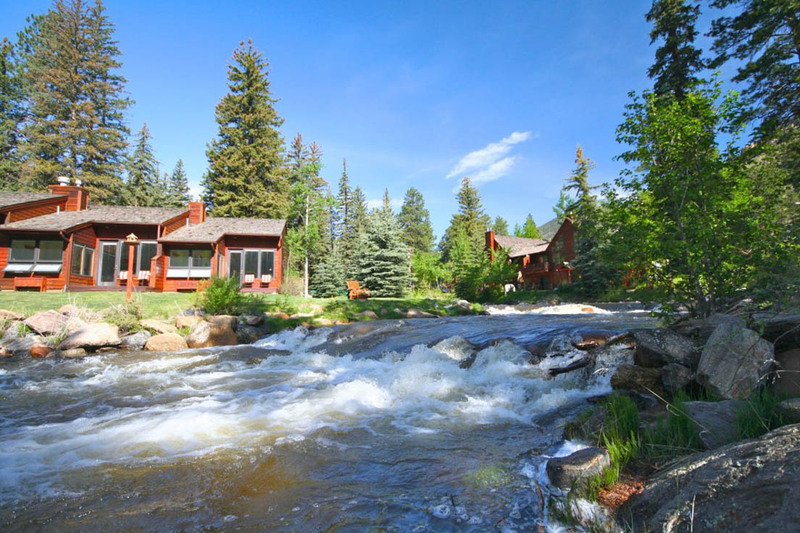 Spend the next day, exploring Rocky Mountain National Park or shopping the unique housewares and gifts in the one-of-a-kind boutiques downtown Estes Park. Make your lodging reservations for this special weekend today. Stan Jam is a two-day celebration of incredible music, art, family and friends set in one of Colorado’s most iconic and intimate settings at The Stanley Hotel. The two-day event features some of the best Colorado musicians set alongside some of the biggest legends in bluegrass. From music workshops to all-out jams in the historic Stanley Concert Hall, the diverse line-up at the 2018 Stan Jam promises to deliver an experience worthy of its spectacular Rocky Mountain setting. Join us for the inaugural Estes Park Wine and Chocolate Festival! Sample sweets from the regions finest chocolatiers, wine from a variety of Colorado wineries, and enjoy a romantic weekend in beautiful Estes Park!